All the bitz from Blood Angels upgrade pack available are from new Warhammer 40k boxes. 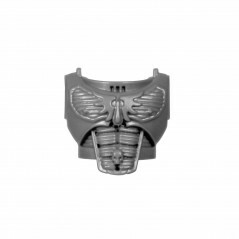 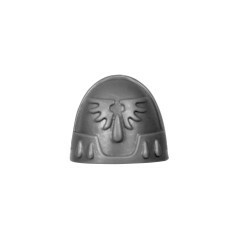 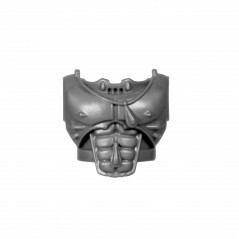 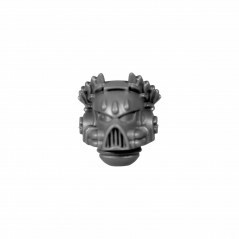 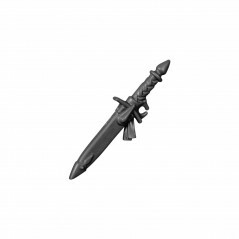 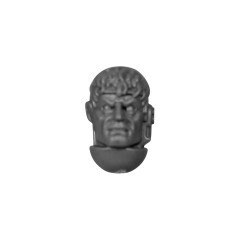 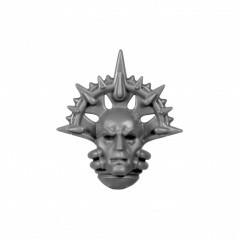 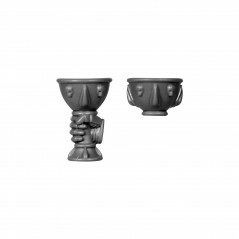 The bitz from the Blood Angels conversion set are the best way to personalize your Blood Angels chapter. 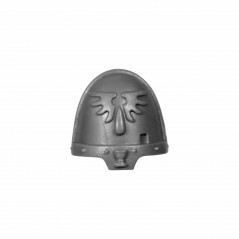 Blood Angels Upgrade Pack There are 20 products. 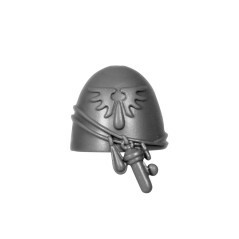 Chalice Space Marines Blood Angels upgrade pack. 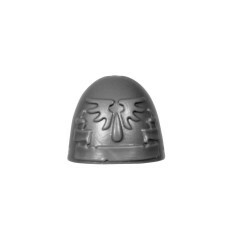 Head A Space Marines Blood Angels upgrade pack. 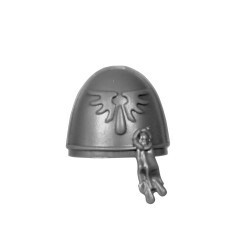 Head B Space Marines Blood Angels upgrade pack. 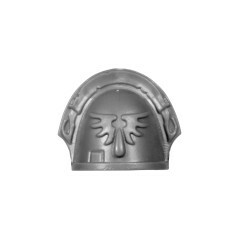 Head C Space Marines Blood Angels upgrade pack. Head D Space Marines Blood Angels upgrade pack. Icon A Space Marines Blood Angels upgrade pack. 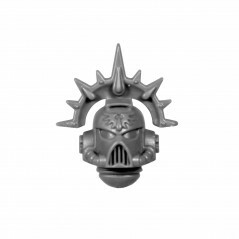 Icon B Space Marines Blood Angels upgrade pack. Knife Space Marines Blood Angels upgrade pack.